Cut through the static. Find out what you need to know to thrive on today’s web. If you work on the web, you face an overwhelming array of new tools and frameworks. Fluent will help you understand what works best for your specific needs—and help you quickly get up and running. Hi Max, I attended this training. Can you please share the slides and the google doc where you had the service worker code? Go broad or dive deep. Discover the best of the modern web. The web ecosystem moves fast. Most developers, software engineers, interaction and UX designers, performance specialists, and other web professionals have growing lists of tools and techniques they want to learn and skills they need to master. Whether you choose to specialize and delve deep into tools you know, broaden your skill set by learning new technologies and approaches, or do a bit of both, you’ll be able to explore the best of new and evolving web development tools and methodologies at Fluent. You’ll advance your practice with in-depth, two-day training courses, hands-on tutorials, practical and enlightening sessions, plus a plethora of events and networking opportunities. Fluent arms developers with proven best practices, innovative research, and a network of peers and innovators to help them discover new ideas and tackle their next web project. 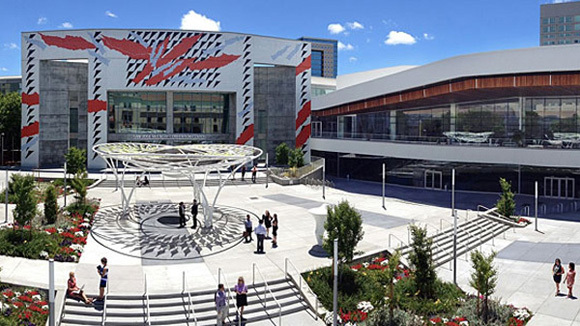 If you’d like to learn from some of the most successful and innovative minds in web development, make plans to join us at Fluent, taking place at the San Jose Convention Center on June 19-22. Immerse yourself in two days of in-depth, hands-on learning of critical topics. Each training course takes place June 19-20 and is limited in size to maintain a high level of learning and instructor interaction. 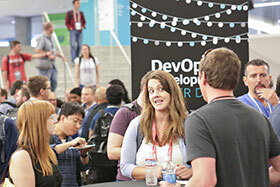 For the first time, Fluent will be co-located with Velocity, the O’Reilly conference for systems and site reliability engineers, web ops, and DevOps professionals. 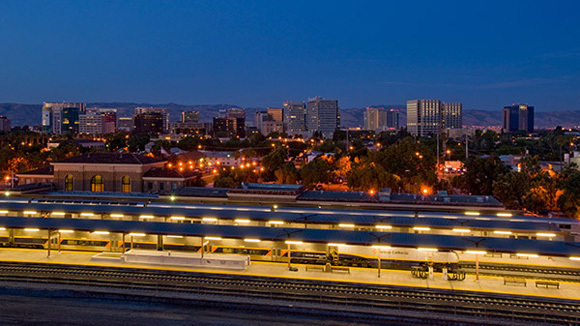 If you’d like to learn more about building, deploying, and running complex, distributed applications and systems, we encourage you to check out the O’Reilly Velocity Conference.